We have a proven record of accomplishment and are a reputable company in the Eyre Peninsula. We ensure that all projects are done with utmost professionalism using quality materials while offering clients the support and accessibility. For us, honesty is the only policy and we strive to complete all projects with integrity, not just with our clients, but also our suppliers and contractors. With thousands of successful projects under our belt, we are one of the most trusted civil construction companies in the Eyre Peninsula. 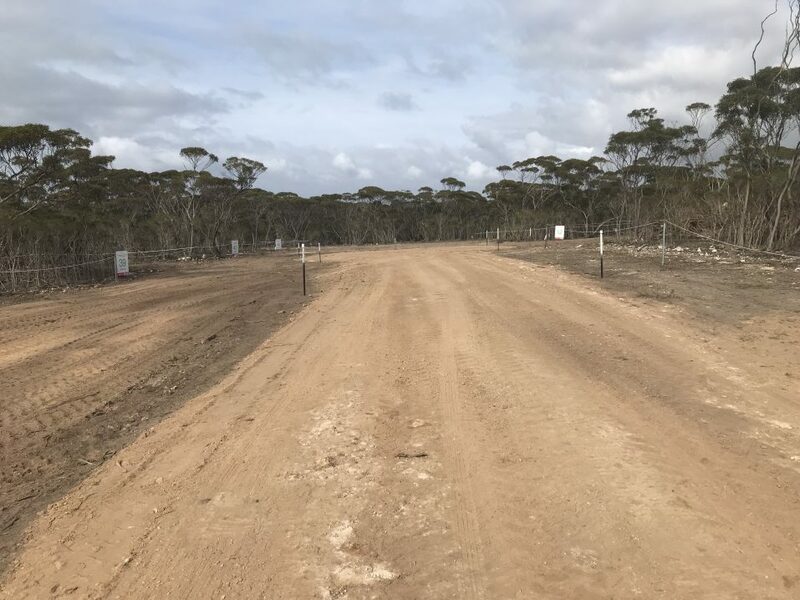 EP Civil & Earthmoving Pty Ltd is a firm established in Port Lincoln, which carries out work both throughout Eyre Peninsula and northern Areas of the State.